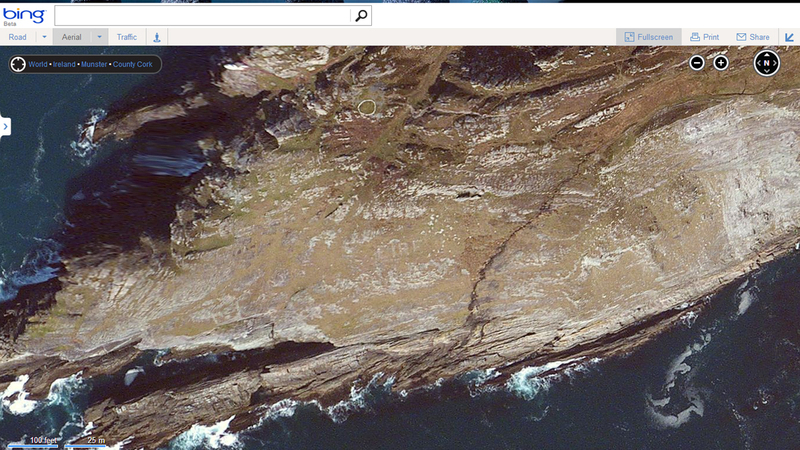 Published April 1, 2013 at 1200 × 675 in EIRE31 – Sheeps Head, County Cork. I went down to the sign on 16th September. It has been restored and is looking good. Difficult to see clearly close to but it must be quite clear now from above and from the sea.